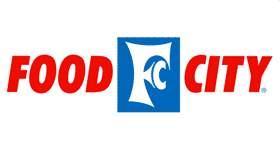 Here are all the deals from the Food City ad starting on 10/28. There is a new Month Long Savings Flyer starting this week with some pretty good deals in it. If you find any other great deals in your store, leave comment below to share with others. Mars Candy Bars, 66¢ ea. Bakery Fresh Cupcake, Selected Varieties, 50¢ ea.